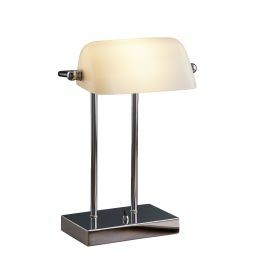 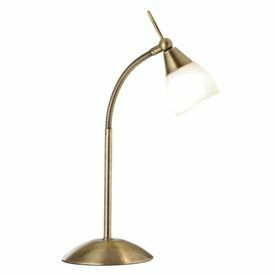 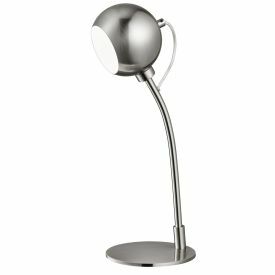 Desk lamps are practical and stylish, making them the perfect choice for your bedroom or home office. 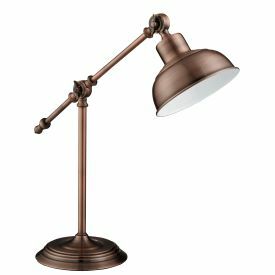 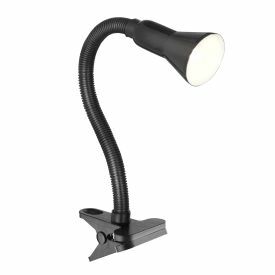 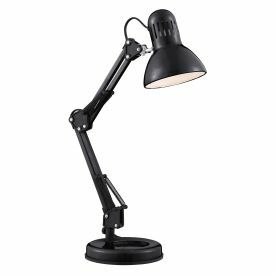 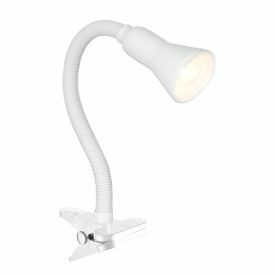 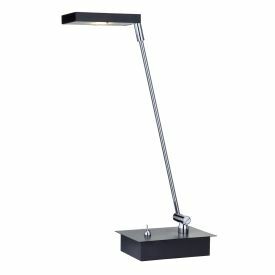 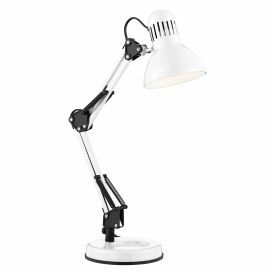 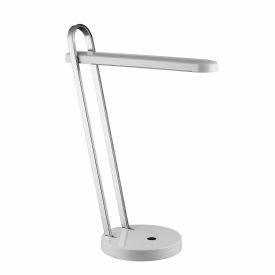 Desk lamps offer a flexible and useful source of light for a wide range of activities, ranging from young children colouring-in, up to older children doing their homework, and adults working late into the night. 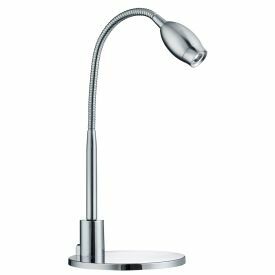 Contemporary desk lamps add extra style wherever they are placed, and a well-positioned lamp will help you to avoid eye-strain, headaches and lack of concentration.